JuJu Smith-Schuster, Melvin Gordon and the Rams radio broadcasting team from Atlanta! Deshaun Watson, Jerome Bettis & Willie McGinest from Atlanta! Divisional Round preview & who is to blame in Pittsburgh? Week 17 Recap & coaching changes on "Black Monday"
Mina Kimes on Foles vs Wentz & if QB wins matter? Week 12 Red Challenge Flag Picks & Reggie Bush on the "Bush Push"
Monday Night Football Extravaganza with Kevin Harlan, Eric Dickerson, The Chainsmokers and More! Week 9 Red Challenge Flag Picks, Kent Brown voicemails & is Queen one of the best bands ever? Week 5 Red Challenge Flag Picks & Use Your Noodle! Week 4 Red Challenge Flag Picks & who is the worst QB in the NFL? Week 3 Red Challenge Flag Picks & is Mitch Trubisky a franchise quarterback? '18 Sleeper Teams, Bridgewater Landing Spots & 10-Ft Pole Returns! Franco Harris & Which QB is most important to his team? DDFP 681: NFL player swap & should you play board games in public? DDFP 678: Patriots drama & Will Lamar Jackson start the season? DDFP 676: Ross Tucker & is missing mini camp a big deal? DDFP 675: The Bald Bryan Summer movie edition! 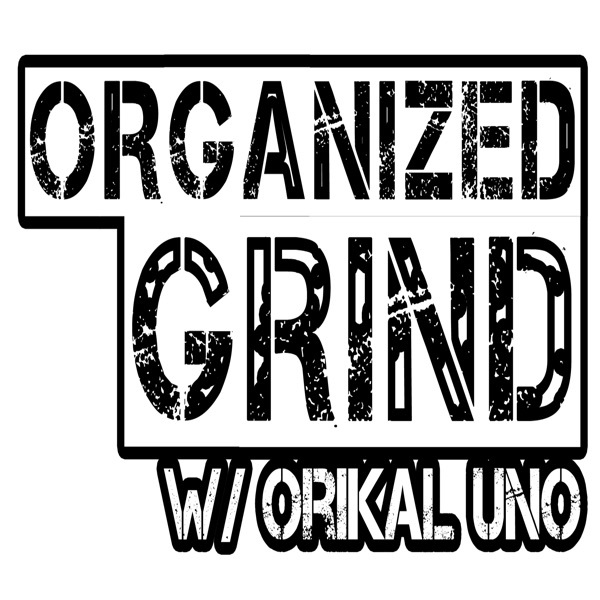 DDFP 674: Best NFL dynasty & best music memories! 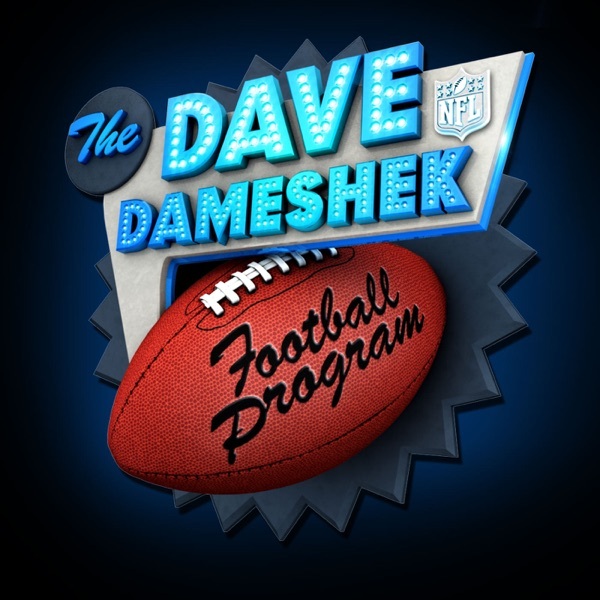 DDFP 672: Cliff Avril & which team is the greatest dynasty ever? DDFP 670: Vikings' NFC North chances & Is Ryan Tannehill good? DDFP 667: David Carr's first appearance & when is hugging weird? DDFP 664: NFL Draft recap and when will the rookie QBs debut? DDFP 656: Saints DE Cam Jordan & is MJD on Josh Rosen or Jim Mora's side? DDFP 649: Tyrann Mathieu & free agent frenzy! DDFP 648: The Bald Bryan movie special! DDFP 644: College debate - big city vs small town & open mic night! DDFP 641: Rodney McLeod & "Love Birds: Part II"
DDFP 638: SB LII Red Challenge Flag Picks & QB finger debate! DDFP 634: Championship round picks & where does Antonio Brown rank all-time? DDFP 630: Wild Card recap & Jags vs Steelers! DDFP 626: Playoff Matchup Predictions & Keith Cossrow from NFL Films joins the show! DDFP 625: Week 16 Red Challenge picks & Will the NFC South be represented in SB LII? DDFP 624: Week 15 recap & Who's the actual best team in the AFC? DDFP 623: Wk 15 Red Challenge Flag picks & can Antonio Brown win MVP? DDFP 620: Wk 13 Red Challenge picks & Will 2018 be the craziest QB offseason? DDFP 615: Week 10 recap & Are the Jaguars SB LII contenders? DDFP 610: Week 8 Red Challenge Picks & Are you a Wentzylvanian? DDFP 609: Todd Gurley, Ryan Shazier & Marcedes Lewis! DDFP 605: Week 5 recap & Are the Eagles SB LII contenders? DDFP 602: Week 4 Red Challenge Flag picks & What’s wrong with the Patriots’ defense? DDFP 601: Week 3 recap & Who will win the AFC South? DDFP 498: Week 6 recap, Jets' struggles & Who will win the AFC West? DDFP 495: Week 5 Red Challenge Flag picks & Who will win the NFC? DDFP 494: Week 4 recap, trash talking & Josh Norman vs. Steve Smith Sr.
DDFP 480: Preseason Wk 1 Truths & Lies and "If Wide Receivers Were Desserts"
DDFP 479: "Hall of All" with Jonah Keri & Should Goff start Week 1? DDFP 430: How did Aqib Talib prepare for Super Bowl 50? DDFP 429: Who will win Super Bowl LI? DDFP 428: What's Next For Von Miller And Peyton Manning? DDFP 406: Week 11 review & "Pie-Off IV"
DDFP 402: Week 9 review & "Dear Ikey"
DDFP 400: Week 8 review & "Hall or Nothing"